Sam Bewley has extended his contract with Michelton-Scott. The New Zealander will stay at the Australian formation until at least 2020. Bewley arrived to Mitchelton-Scott in 2012 and throughout these seven seasons, he has shown to be an invaluable member of the team. The winner of a stage at the 2015 Giro d'Italia was a key part in the 13 days in pink of Simon Yates at the 2018 edition of the Italian Grand Tours and he plays an important role at the team time trials. "I’ve been a part of this team since the beginning when we were a team just trying to find our feet all the way through to monument victories and grand tour podiums," the rider commented. "The way this team operates and has progressed together as group is something that is close to my heart. "We are going to continue to do some pretty special things and achieve things we have been so close to over the past two or three years. I am excited that I will continue to be a part of that in the future." Mitchelton-Scott's head sports director Matt White is pleased with this contract extension. 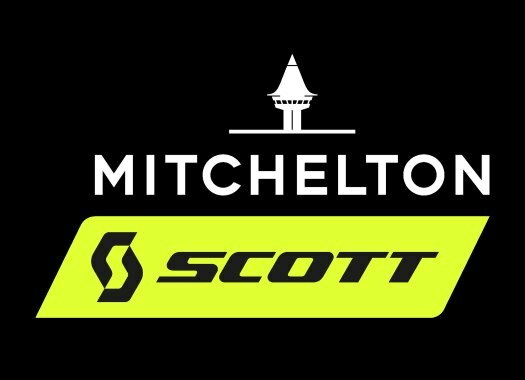 "Sam has been with us since Mitchelton-SCOTT’s inception and we are really pleased to be able to continue our relationship over the coming seasons," he affirmed. "He has grown into one of our leaders within the team and brings with him great attitude and energy alongside an astute intelligence that he carries both on and off the bike. "Sam’s all-around performance in support of Yatesy at this year’s Giro d’Italia was a highlight of the season and typifies his qualities as a communicator and selfless contributor towards the goals of the squad whilst displaying how hard he is willing to work for his teammates in any situation."